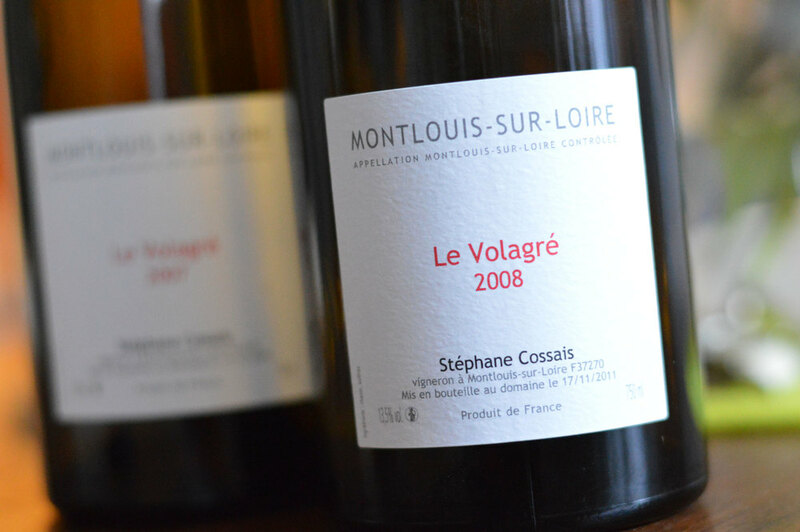 Another graduate of the school of Clos Rougeard, Cossais was poised to become the greatest winemaker in Montlouis when he passed away unexpectedly in 2009, leaving his last two vintages still in barrel. The wine was bottled by Frantz Saumon, using the same highest-quality corks and bottles that Cossais had previously used. The wines are nothing short of exceptional - clearly able to fulfill their intent of improving for decades in the cellar. 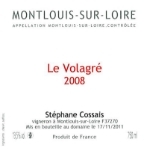 From a single-vineyard organically farmed parcel in Montlouis. Aged 24 months in used demi-muids. Last harvest by Stéphane Cossais. Bottled with exceptionally high-quality corks for decades of aging.